Ramadhan is a special time in the Islamic calendar where our Muslim friends fast from sunrise to sunset for approximately 30 days and the one thing we all (ALL) look forward to is to gather around and feast at dawn with variety of dishes to break the fast through and take a moment to thank the angels and God for gifting us with senses to live life to the fullest through good food. 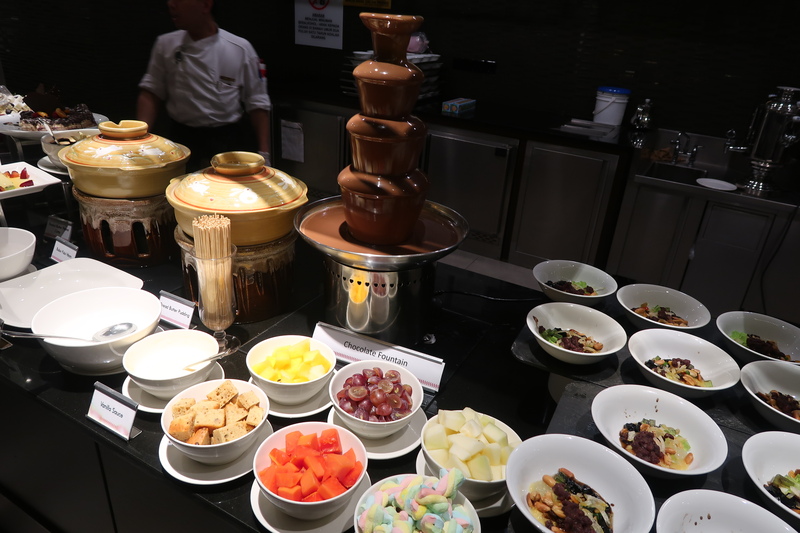 What better way to rejoice the moment than indulge one’s self through buffets? 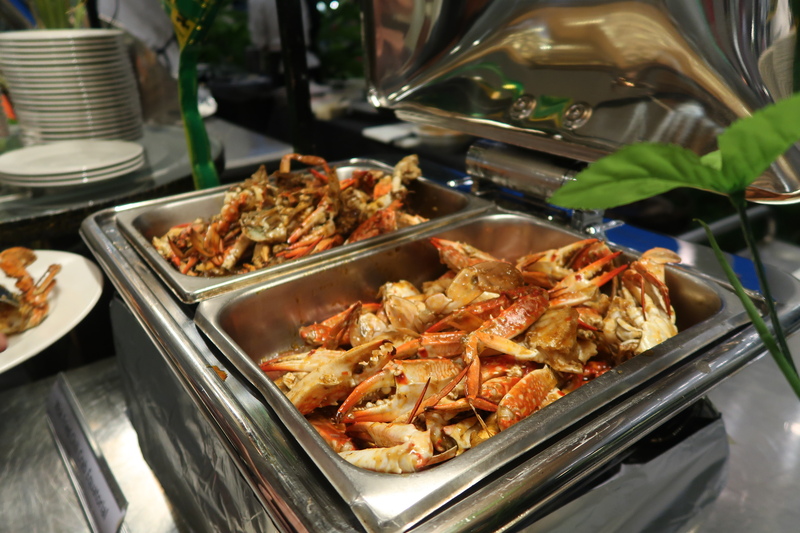 Thus, here we are with the Top 20 Ramadhan Buffet in Penang we think deserves your attention. Rustic and historical with a modern twist, the gastronomical magic takes place when Francis meets rempah here. 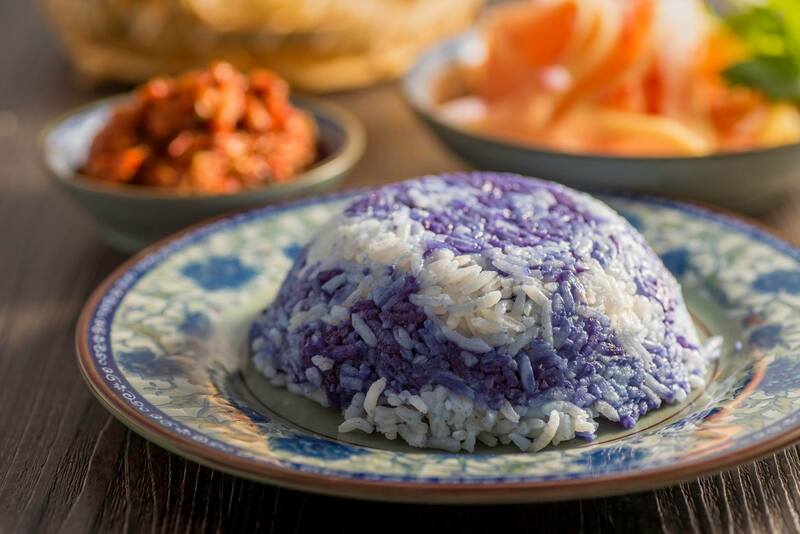 Embracing the beauty of the past, Kota Dine & Coffee located inside Fort Cornwallis took the opportunity to incorporate the nation’s uniqueness into each and every one of their dishes. 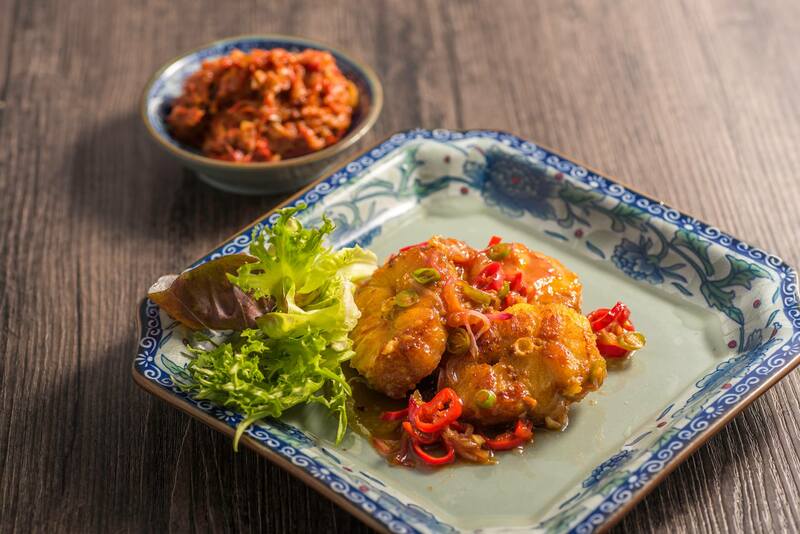 What better way to enjoy this special time of the year with your closed onesthan inn a place of historical legacy and Malaysian cuisine to delight the palate with some good old Ramadan dinner? 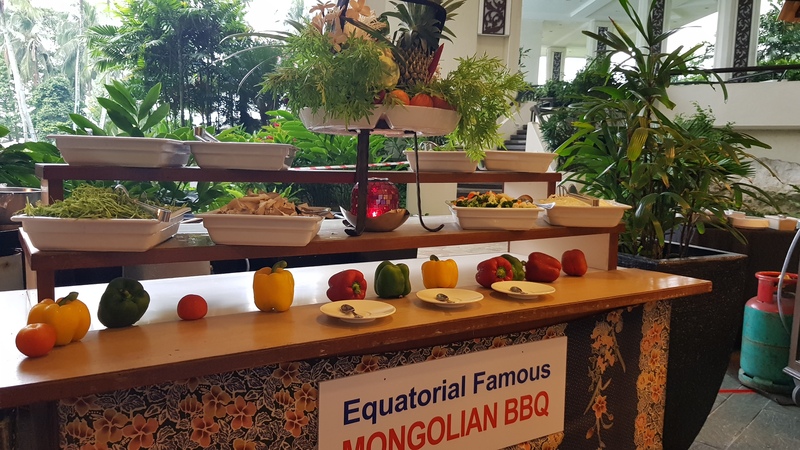 Dedicated to serving quality and authentic dishes, Equatorial Culinary team will do right by you during this Holy Month Of Ramadhan. This is the time of the year to pamper yourself with some good food, great company in a soothing ambiance. 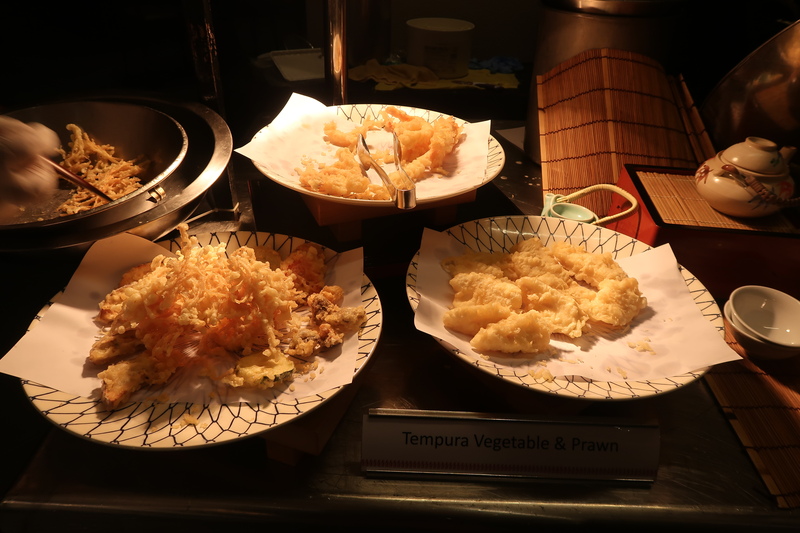 They have 3 different buffet menu/ dishes rotating throughout the month according to the chef. 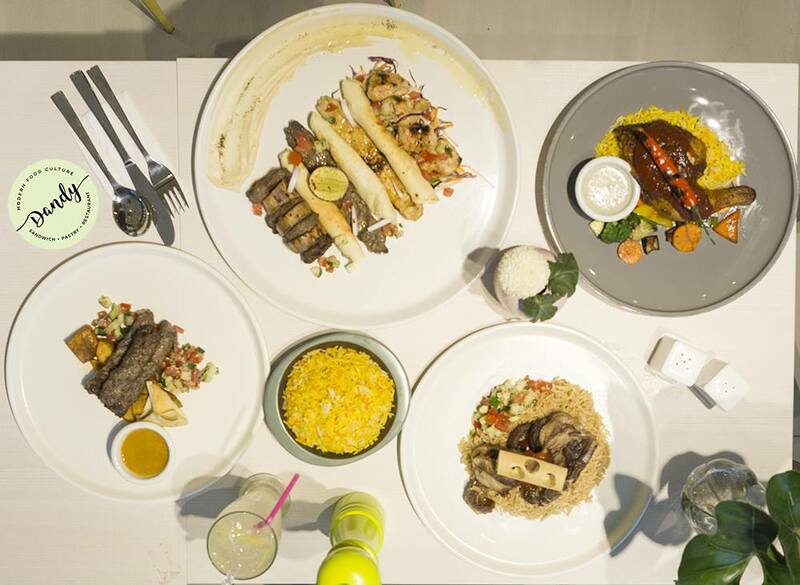 The halal certified all-day dining outlet – nada lama presents a delightful Iftar feast themed “Marhaban Ya Ramadhan” from 17 May – 14 June 2018. 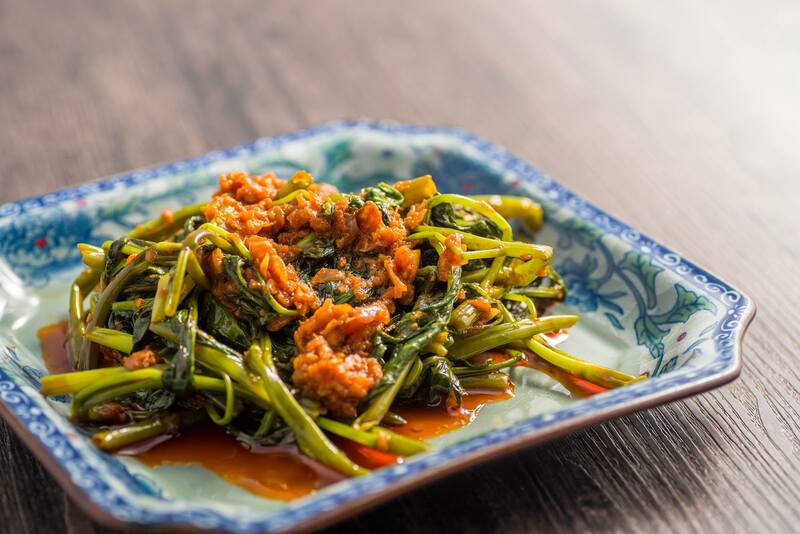 Expect an exciting dining experience with delectable dishes in three rotational menus which include a variety of Asian and international live cooking stations and delicious desserts. 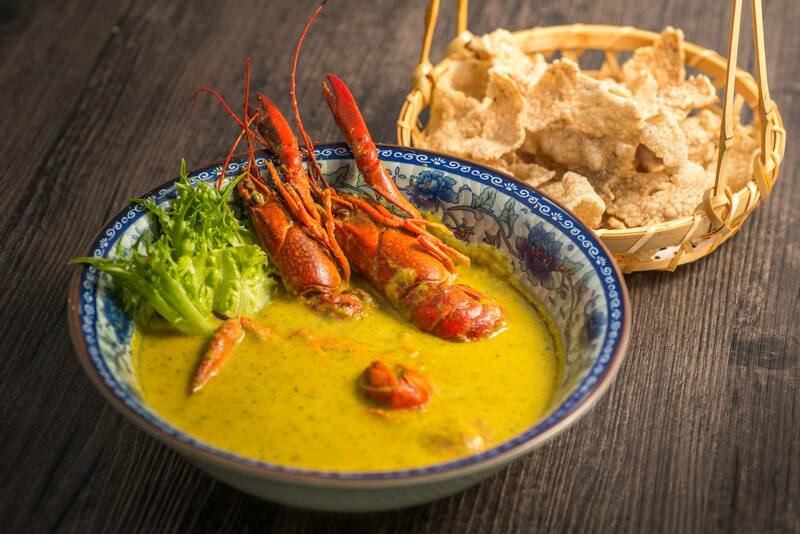 All-time favourites include kibas panggang served with Arabic briyani rice, murtabak durian, signature chili crabs, Mongolian BBQ station, chicken shawarma served with more than 10 types of condiments, and refreshing coconut shake. 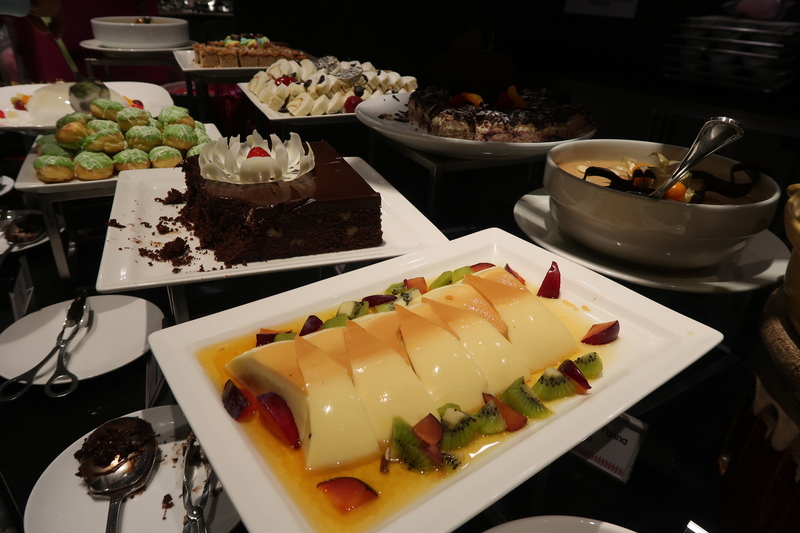 Dandy offers a myriad of contemporary cuisine selection, ranging from Mediterranean dishes to an array of French pastries and desserts. This, coupled with their cozy ambience is guaranteed to excite all of your gastronomical senses. 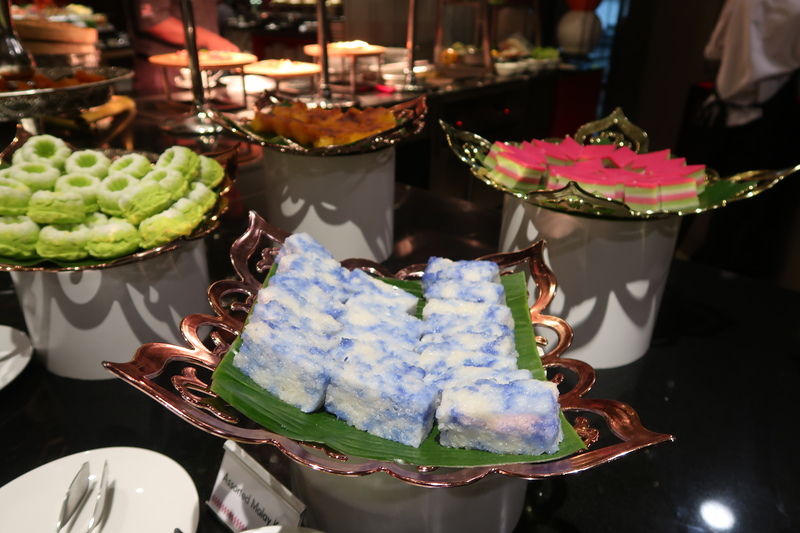 Refresh yourself after a long day of fasting and celebrate your Raya Dinner with your families in Evergreen Laurel Hotel Penang. 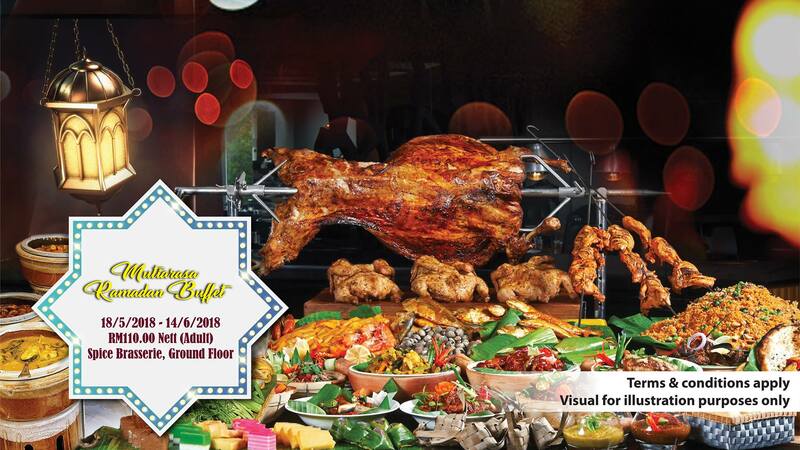 Iftar Ramadhan Promotion at Hotel Sentral Seaview, Penang Nourish your soul and awaken your senses with their delicious BBQ buffet of savoury dishes this Ramadan at their Horizon Café & Seaview Lounge. 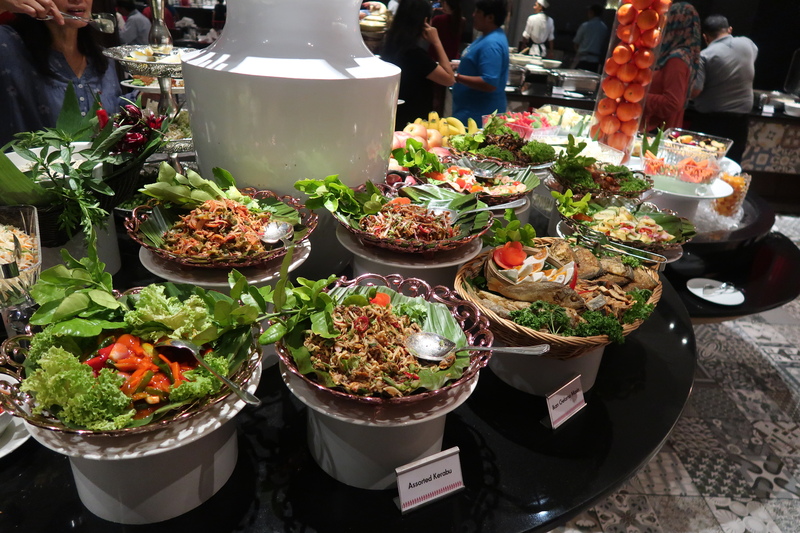 Not to be missed, you will get FREE 1 Buffet dinner for group of 10 persons. 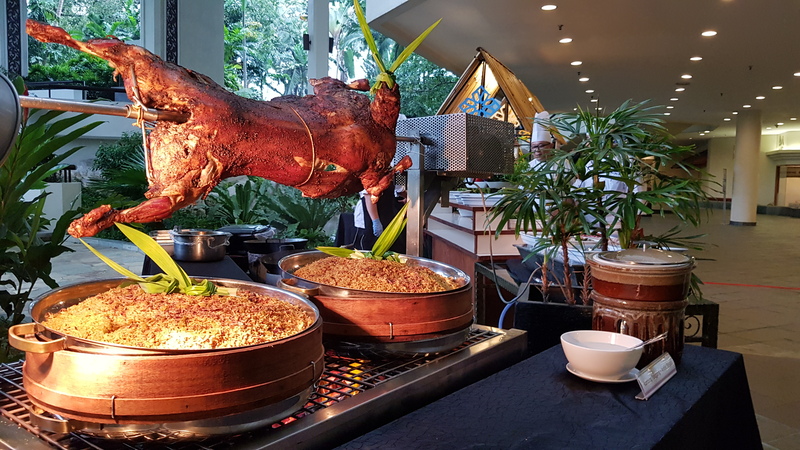 Indulge in the taste of popular traditional Malay fare at Sarkies Jamuan Berbuka Puasa where a variety of authentic dishes specially prepared by seasoned chefs will be served. Let’s Berbuka Puasa at Jen. Enjoy delicious variety throughout the month of Ramadhan with your family and friends. MYR 95 net per adult | MYR 47.50 net per child Children below age 5 eat for free. Early Bird Offer: Purchase a dinner voucher at MYR 75 net per adult! And that’s a wrap. Looks like it’s going to be a tough call with this many options but we hope you’ll the find the right choice for you and your family. Remember guys, though we like to ‘Go Big than Go Home, Moderation is the key to life. And with that, We wish you a Peaceful and Ramadhan Mubarak! Have a blessed day. Alright, we have come to the end of today’s blog. Before you leave, come join our New Private Community Group! Feel free to ask questions, share your love for food, and explore the Penang community! We will also regularly post about casual promos and latest findings. Click on the image below and hunt good food with us today!